In the West, technological advances have progressed step-by-step—from landline phones, to dial-up connections, to broadband access, and now 4G data on phones. But the vast majority of Indians, particularly low- income and rural citizens, have leapfrogged straight to the smartphone era, disrupting centuries of tradition and barriers of wealth, language, literacy, caste, and gender. As always with India, the numbers are staggering: in 2000, 20 million Indians had access to the internet; by 2017, 465 million were online, with three Indians discovering the internet every second, mostly on smartphones. In India Connected: How the Smartphone is Transforming the World’s Largest Democracy, Foreign Policy managing editor and former CNN South Asia bureau chief Ravi Agrawal takes readers on a journey across India, through remote rural villages and massive metropolises, to highlight how one tiny device—the smartphone—is creating staggering changes across all facets of life. 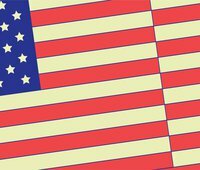 On November 8th join New America NYC for a conversation with Ravi Agrawal and Sree Sreenivasan about how the rise of universal internet access is affecting the progress of progress itself, causing nothing short of a pocket-sized revolution in the "the world's largest democracy." Seating is available on a first-come, first-served basis. Follow the conversation online at #indiaconnected and by following @NewAmericaNYC and @india_connected. 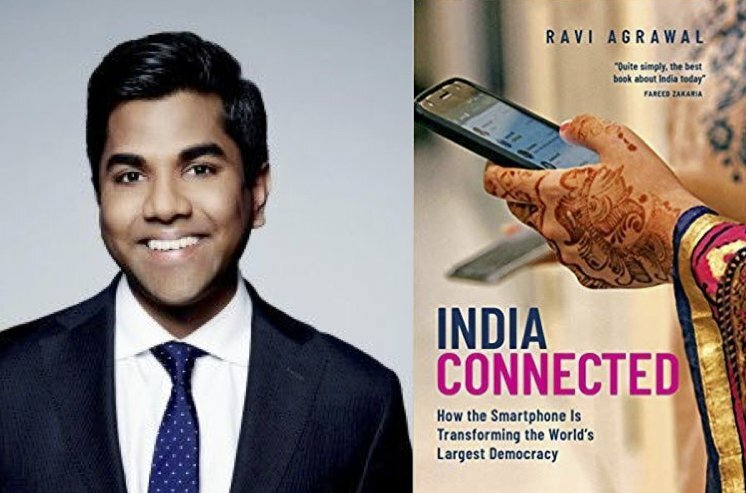 Copies of India Connected: How the Smartphone is Transforming the World’s Largest Democracy will be available for purchase.